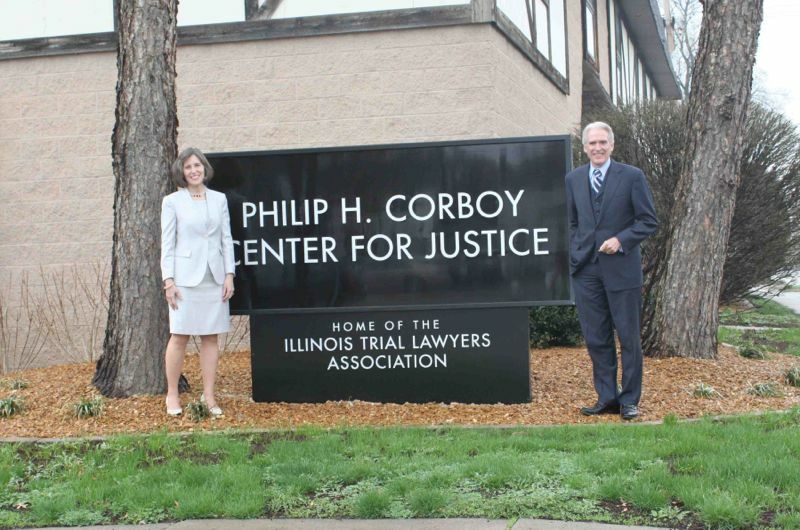 The Illinois Trial Lawyers Association has renamed its headquarters, the Philip H. Corboy Center for Justice, after the late co-founder of the Chicago law firm of Corboy & Demetrio, Phil Corboy. Sr. Gov. Pat Quinn and Illinois Senate President John Cullerton were among those who gathered at the dedication ceremony in Springfield on April 10, 2013, to honor whom the ABA has called the “Jack Nicklaus” of trial lawyers. 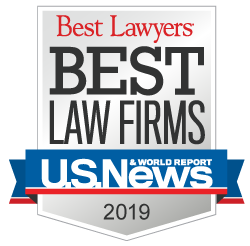 “I saw the dedication that he had towards this association, its members and, most importantly, to our clients,” Corboy said, adding that his father “reveled” in getting involved in the legislative process in Springfield. Former Chicago Public Library Commissioner and the late Mr. Corboy’s wife Mary Dempsey; Illinois Senate President John Cullerton; and current ITLA President Gregory L. Shevlin also spoke at the event. Phil Corboy, Sr. was President of ITLA from 1963-1964.